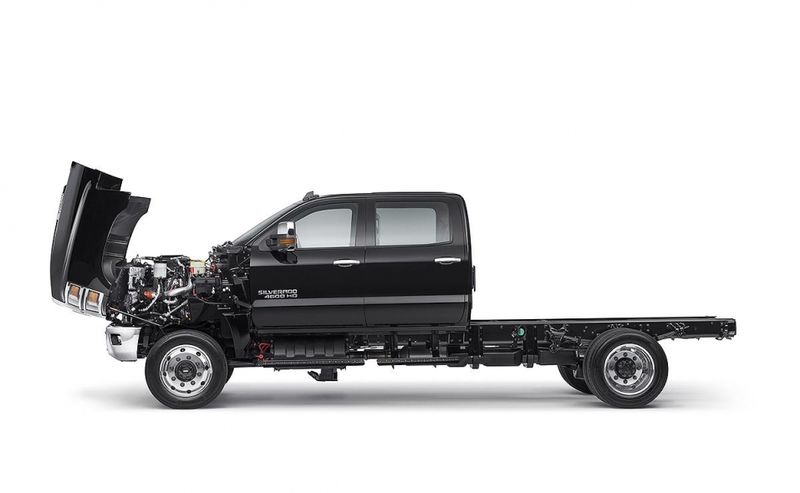 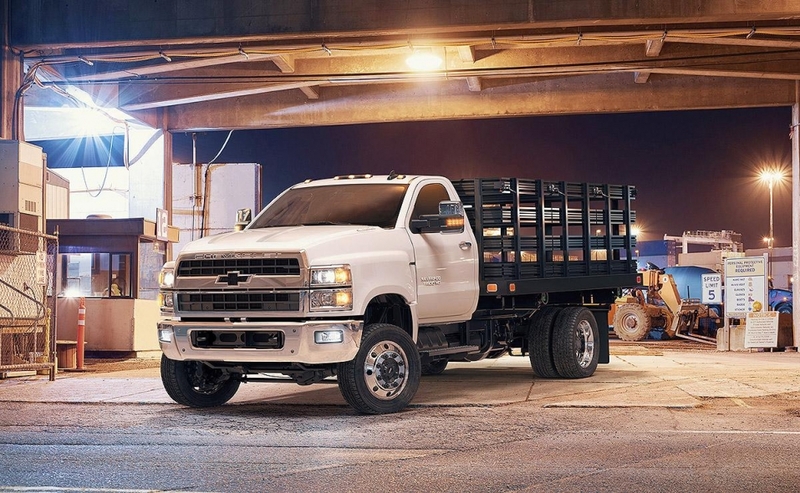 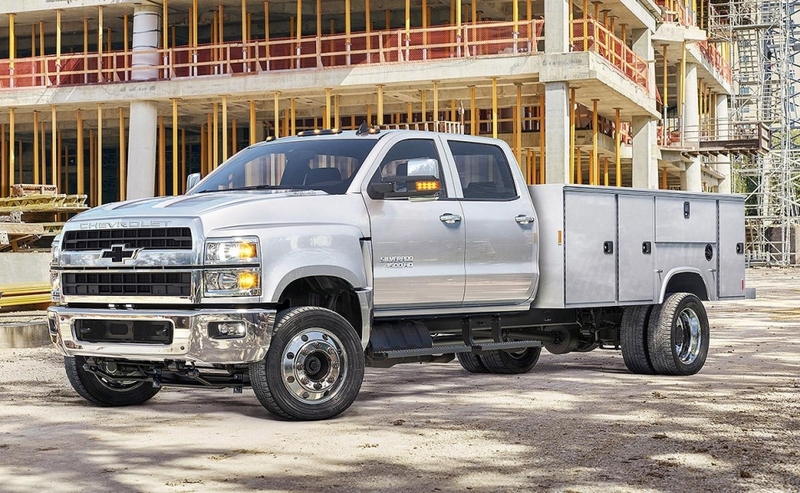 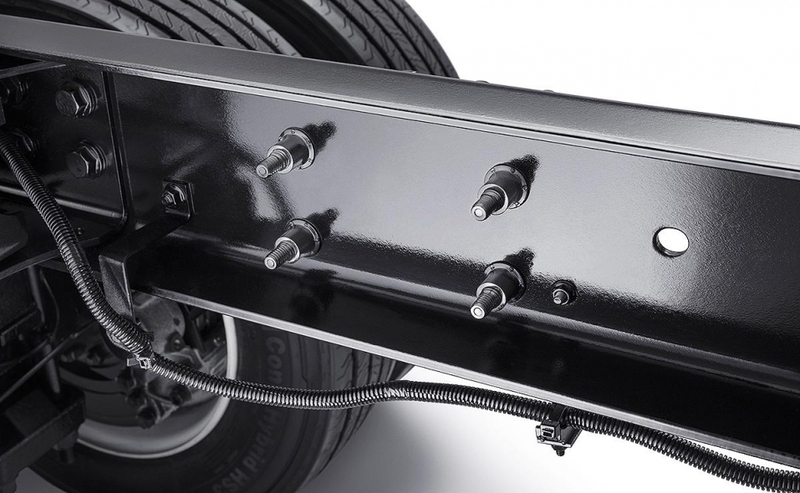 General Motors' new Chevrolet Silverado medium-duty trucks are not variants of existing models, the automaker says. 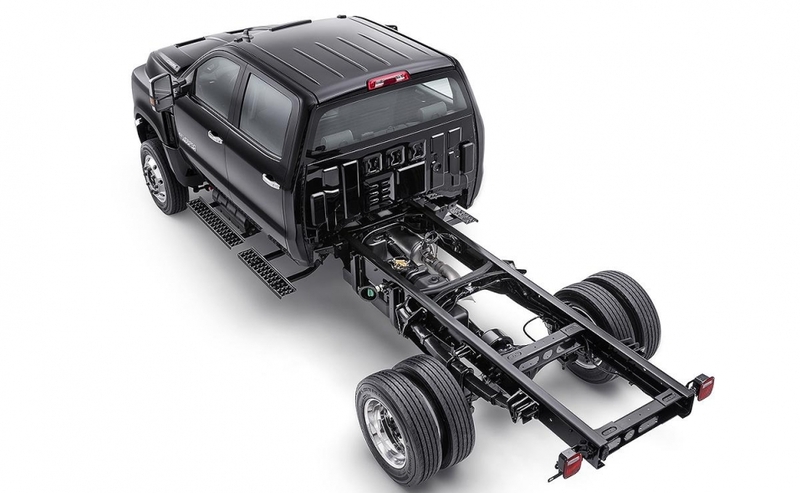 The trucks were built from the ground up to cater to the needs of fleet and commercial buyers. 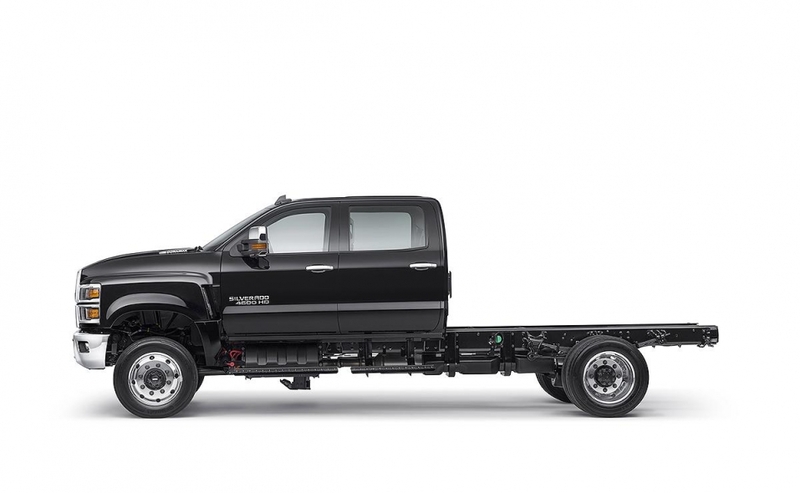 They can be fitted with work-specific beds and boxes for work such as landscaping, emergency services, refrigeration and towing. 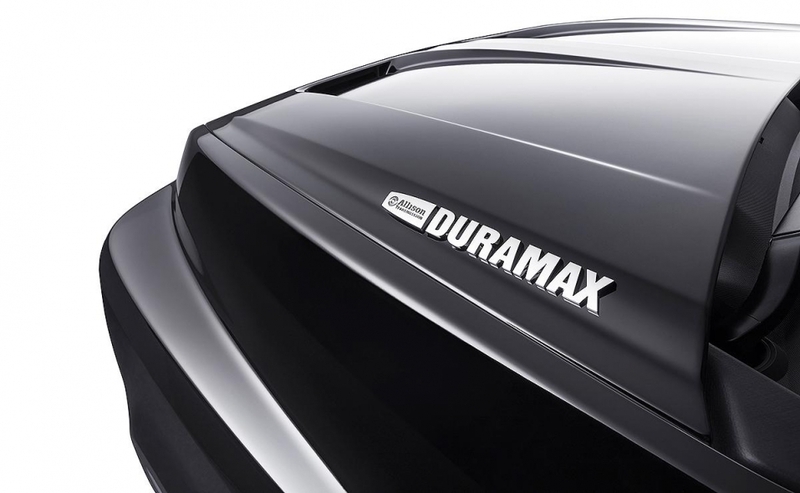 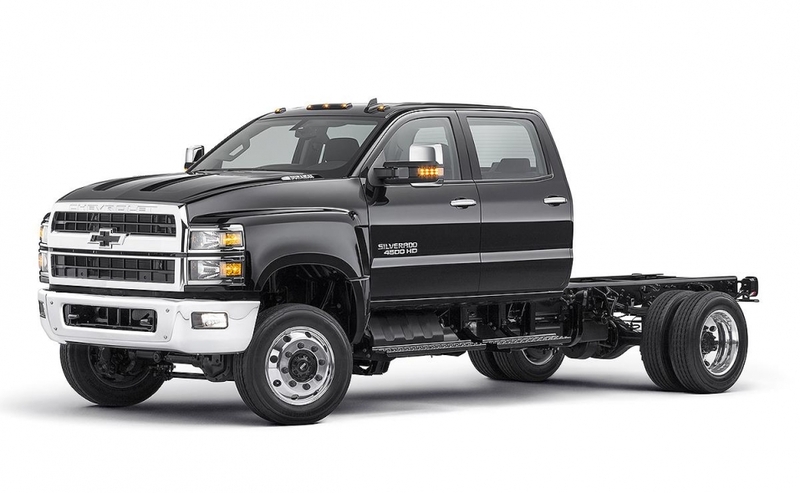 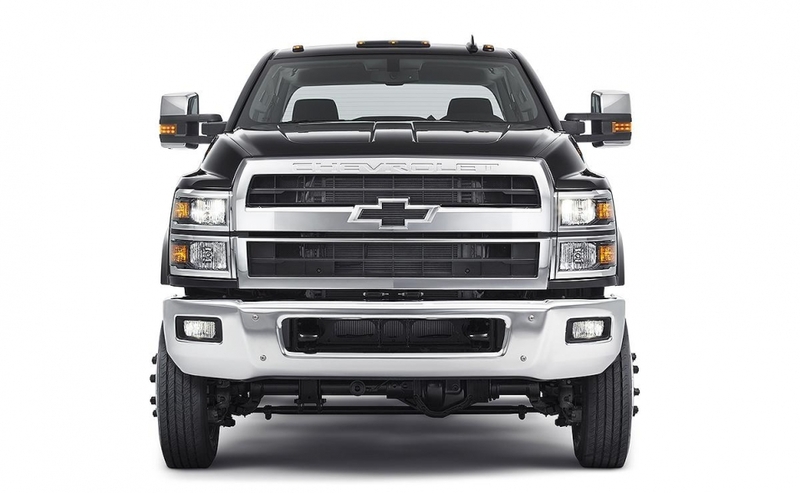 The new Silverado has a maximum weight of 10,205 kilograms (22,500 pounds).